Insulation paper DMD Class F-Ningbo Haishu Nide International Co., Ltd.
DMD is made of two layers of polyester fiber paper with one of polyester film. It is a three-layer combined material. It shows excellent mechanical and electrical properties and good heat resistance. 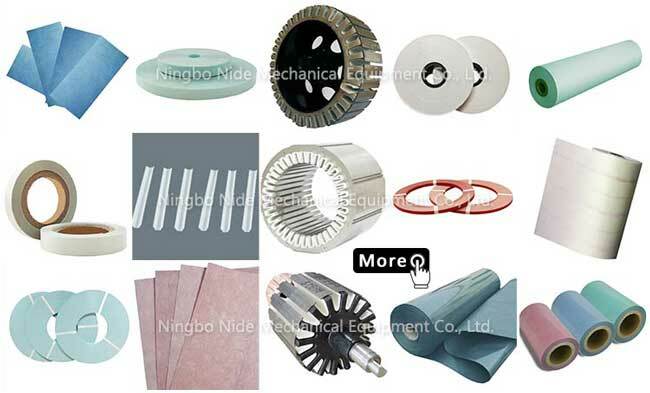 Application: it is widely used in slot, phase and liner insulating of motor, transformer and so on. 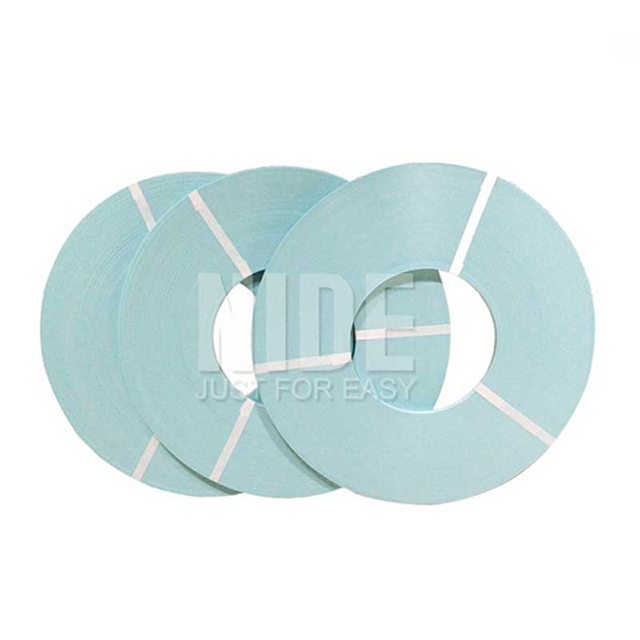 We could supply DM Din three forms, such as DMD roll, DMD pieces, DMD tape. 1.We directly supply our insulation materials to many countries, like USA, France, Turkey, Iran, India, Brazil, Argentina, Mexico etc. 2. Our insulation material has a wide application, such as automotive industry, household appliances, power tools and etc. 3. We have a wide range of insulation material. 4. We could customize insulation material for our customer. 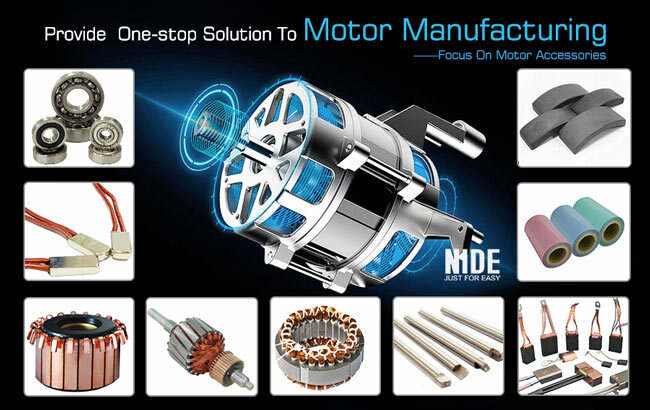 Besides, we can supply the full range of motor components such as commutator, ball bearing, thermal protector, carbon brush, insulation paper material, shaft, magnet, fan, motor cover,etc.